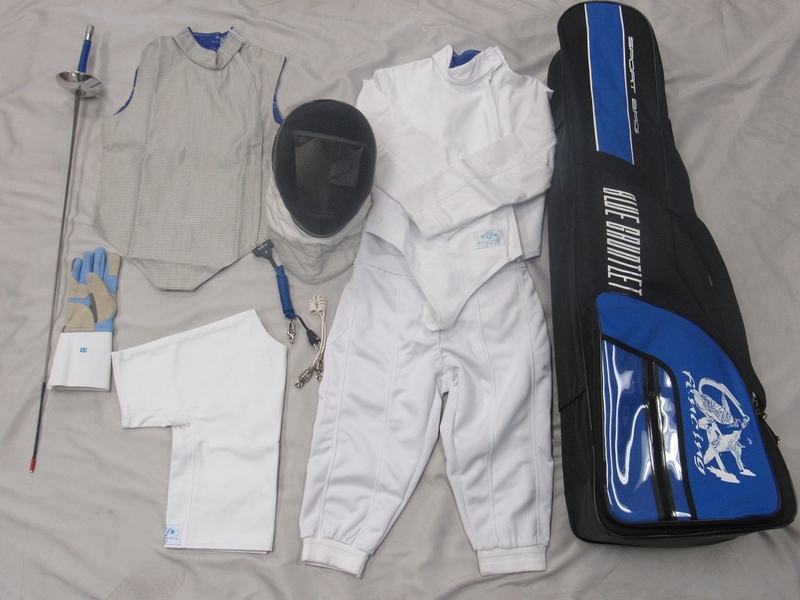 This set perfect for new fencers who would like to have everything needed for electrical foil fencing. The only item not included in the set is a chest protector which is mandatory for girls but optional for boys. This set includes one of our best selling mask which includes features like removable inside lining (washable), 1000N bib protection (vs only 350N in its class), and European imported high density Inox stainless steel conducting bib for longer life. 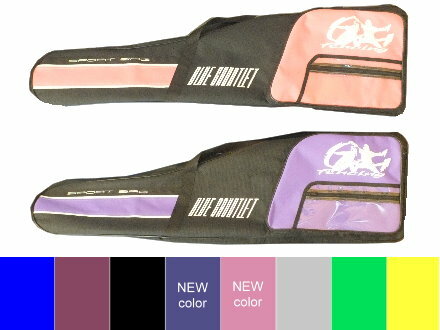 The glove and fencing bag are also upgraded from our basic line. 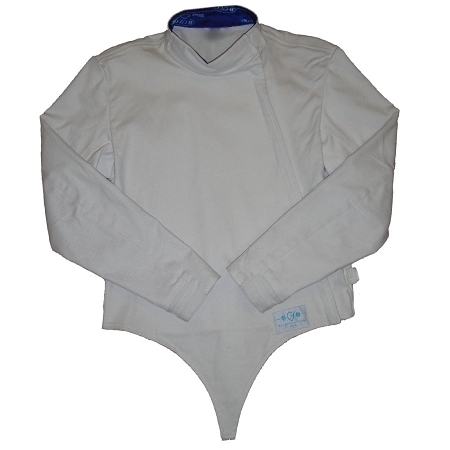 A nice further upgrade we would recommend is the BG 350N Stretch Jacket with function lining which provides benefits like no shrinkage, better protection (512N vs 350N), moisture wicking and anti bacteria functions and etc. Please note that the bag comes with the set is a CARRYING BAG. However, the bag comes with a structure at the back that enables you to slip a removable cart into it and convert the carrying bag into a rolling bag. If you do not have a cart, we sell a cart that fits. Please check Accessories below. For a limited time, by purchasing this item, you are qualified to receive a 15% discount* on selected chest protectors (required for girls). Please refer to RELATED ITEMS at the bottom of the page. *Discount will be applied AFTER the set and additional item(s) are added to the cart.